Envisioning changes before they occur is often one of the most difficult and problematic aspects of designing a living space. That's why Live Home 3D Pro for Mac was created. 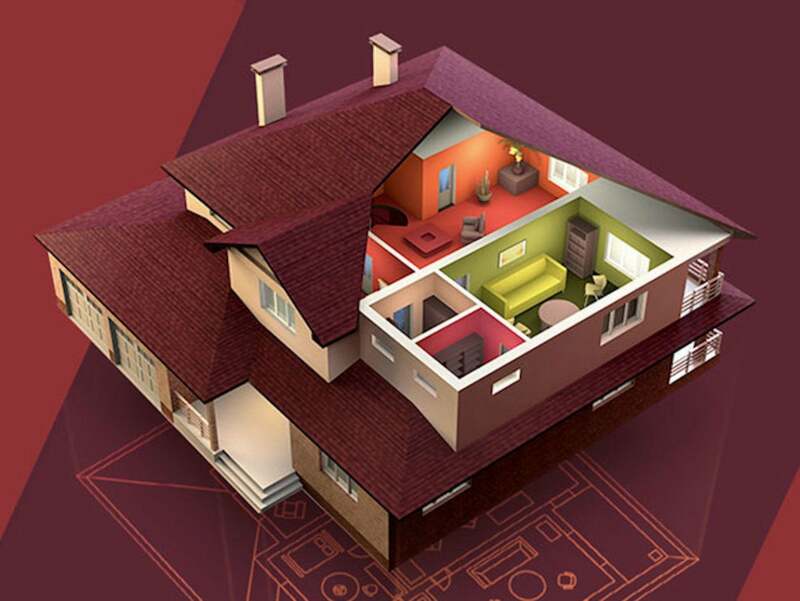 This award-winning tool removes the guesswork behind floor planning and renovating by allowing you to create detailed plans of your living spaces digitally, and it's on sale for over 60% off. Rated 4.5 out of 5 stars on the Mac App Store, Live Home 3D Pro for Mac lets you design advanced 2D floor plans using intuitive, point and click drafting tools. You can explore the 2D side view of a design using the elevation view to see walls, adjust doors and windows, or arrange furniture. Plus, you can even add custom light sources to your design, giving you complete control over light attenuation, glow, and direction. What's more, Live Home allows you to render your projects into ultra HD video files, handy if you're a contractor aiming to impress a client. Live Home 3D Pro for Mac retails for $69.99, but it's available today for $24.99—more than 60% off the usual price.